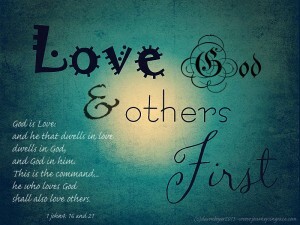 I give you a new commandment: that you should love one another. Just as I have loved you, so you too should love one another. 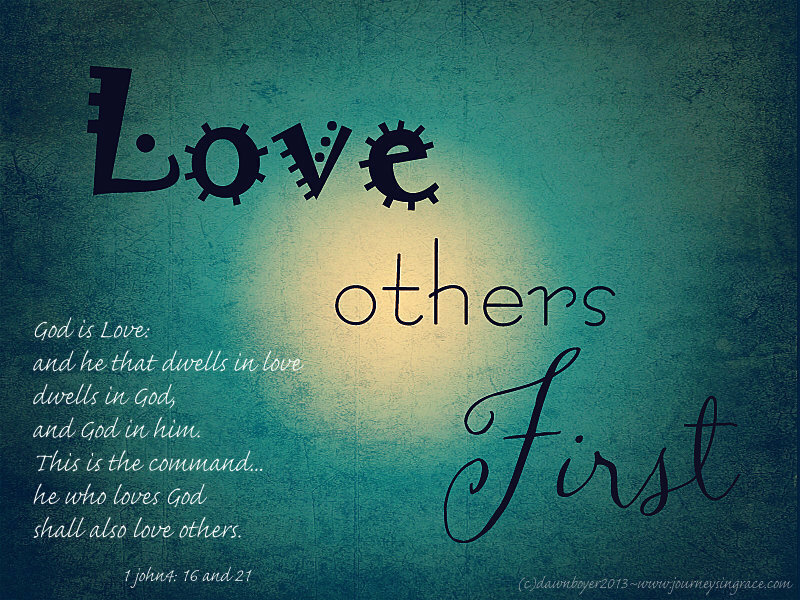 By this shall all [men] know that you are My disciples, if you love one another. Though we have a heritage of faith, it can never replace the authenticity of a relationship with the Heavenly Father, who seeks our audience. Ironically, it was my own lack of understanding that clouded what I understood about this Holy pursuit of love. It isn’t for Him that he seeks us, alone, but for those who are waiting to hear the gospel truth…. the mission field already prepared in advance for the sowing of righteousness. Seekers of TRUTH are few and far between, yet, seekers of knowledge are profoundly abundant. The concept of seeking versus pursuing knowledge, however, doesn’t always lead to Truth. Knowledge is a cheap impostor for the real thing. Wisdom has a source, which is eternal, and is bound deeply in the foundation of Truth. Proverbs 4:5,7 ~ Get wisdom, get understanding: forget it not; neither decline from the words of my mouth. Wisdom is the principal thing; therefore get wisdom; and with all they getting get understanding. Proverbs 9:10~ The fear of the Lord is the beginning of wisdom: and the knowledge of the holy is understanding. The word via means road or way in Latin. Via I AM, we find the veritas ( truth) of the heart of our seeking. Truth is a virtue, sought and regarded as a holy grail, which is often hidden by the goals and plans of our own design. We miss the hidden joy of pursuing truth when we confuse the gift of the journey with the concept of achieving the end goal. The stark reality of our often misguided scavenger hunt is hidden in our passions. What do I truly love? What do I truly seek? Am I looking up and into the heart of the Holy ? Or am I am only looking inward to the wavering heart of a very dusty shell? As if in an echo, sacred and full, we will hear the answer embedded in the Word. 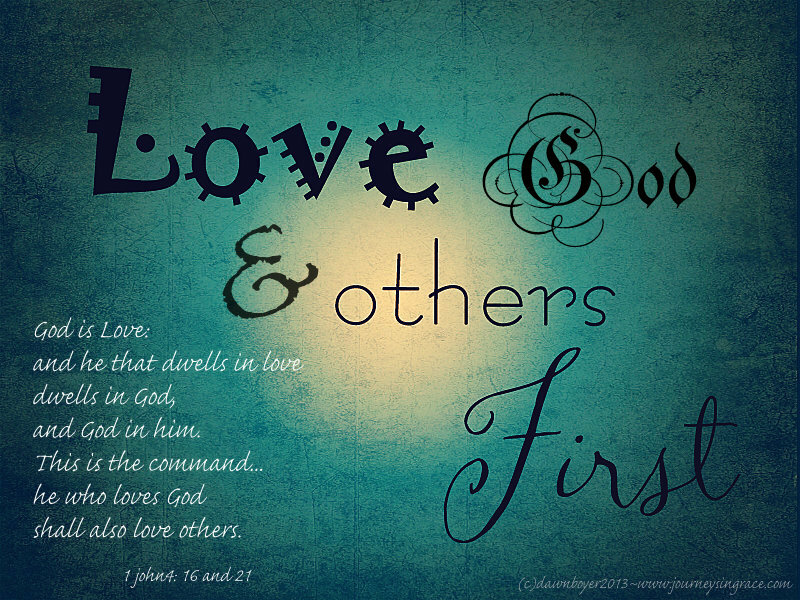 Beloved, let us love one another: for love is of God; and everyone that loves is born of God, and knows God. He that does not have love, has not become acquainted with God; for God is Love. In this the love of God was made manifest ( displayed ) toward us, because that God sent his only begotten Son into the world, that we might live through him. Herein is love, not that we loved God, but that he loved us, and sent his Son to be the propitiation of our sins. Beloved, if God so loved us, we ought to also love one another. It seems natural to want to be loved, but dear friend, you are LOVED by the best. Adored by the source of all Love, unconditionally. It is in this moment when I can break out of my own design, and bursting into the brightness of his shining light that I bask in the mists of his sweet joy and refreshing love. Drenched in the shower, I am cleansed from the lies and the fierce scars the earthly turning produces. Soaking up the power of grace through heaven’s radiation rays fills the tank we each hold close, protecting and guarding from the arrows of reality. The savage truth is we all need to know this deep abiding love; yet we miss it through our own imperfect wandering. Some of us stumble upon it and are changed immediately, eager to be molded and sculpted for the Master’s purpose. Some of us tarry on the way and get a few more bumps and bruises as we linger. And there are still others … the hurting and the haunted, who long for the loving but never fully know its embrace. It is for those of us who know Love that the responsibility falls, we are they who need to be Love-lights shining in radiant glory, shining and showing the way to hope and to healing. It is in this place of awareness that I find the Via Veritate~ The Way of Truth ~This truth-road is the path by which we come to the greatest knowledge and the most glorious gift. The gift of Love, which yields life abundant, eternal, and true. It is a place and a path that leads to destiny, rich with purpose and magnificent in promise. It is not an easy road, but it is the right road. It will bring you to your knees, it will humble the proudest heart, and it will ignite a passion so deep and a spark so bright that it will light a fire eternal in your soul. There is a worldview that eliminates the image of hope which often strips us of the joy of living, which is sometimes meager at best. But… there is another view… a view seen from ancient eyes. This picture is filled with more hope and joy than our finite minds can register. It is for this, we journey. It is for this we continue walking a narrow path which weaves through valleys and forests of trial. Though the path seems untraveled, the richest beauty is found hidden in places we have to seek to see. Magnificent wonders are in store if we would only stop and listen to the whisper of love that beckons us to come. Can you hear it calling your name? If you are missing the mark on the love journey today, don’t hesitate to come and drink of the free promise of joy eternal hidden in the heart of Love. I write the words as a reminder of the promises I need to hear, as a dose of heavenly medicine to finish this task ahead of me. It grounds me, shakes me, changes me and molds me further into the image of the One who draws my heart in and fills me with hope’s longings. I am grateful that his love is not fleeting, conditional, or shallow. In this I can find the grace to embrace others in order to cultivate a garden of love which He intends to harvest. 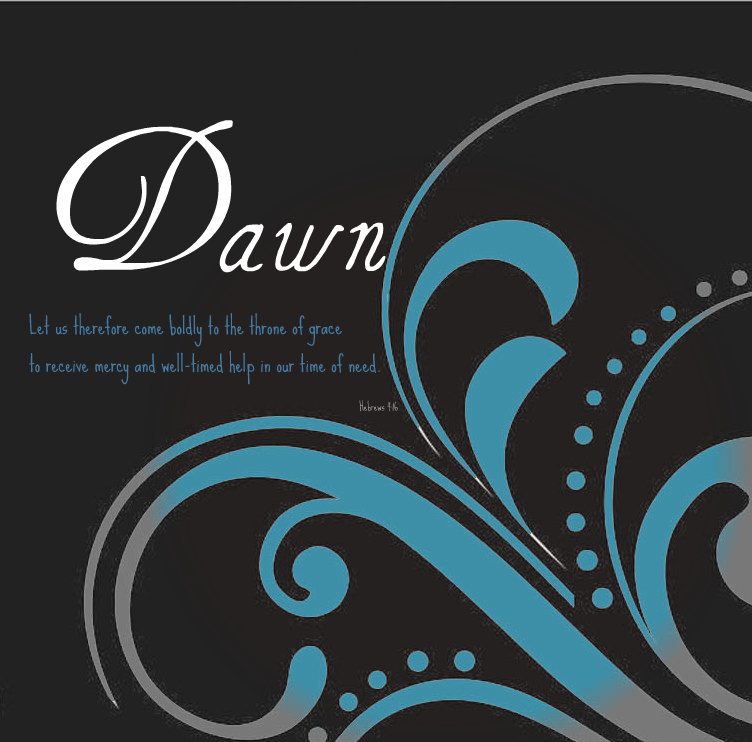 May his perfect love fill you to overflowing, and may the light of his countenance shine upon you today. What beautiful encouragement, Dawn. Love, yes, the primary ingredient. I’m so happy to meet you through Compel and look forward to reading more of your words. Bless you and your beautiful family.